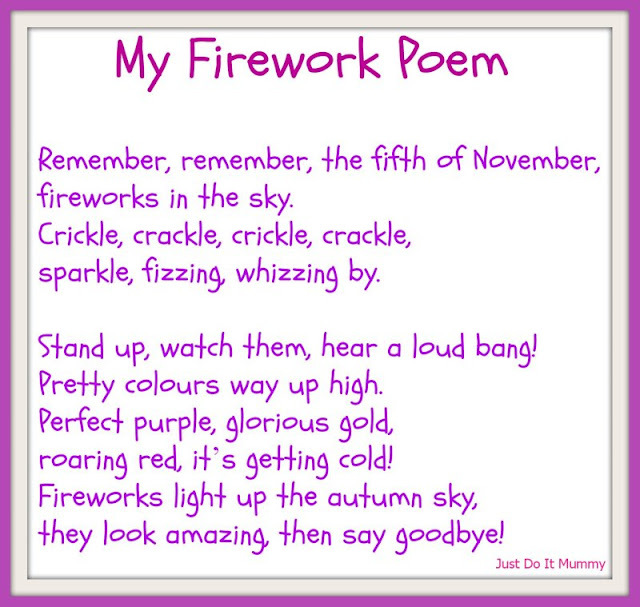 Just do It Mummy: A Firework Poem by Eldest, aged 5 3/4. This poem is the intellectual property of eldest aged 5 3/4. 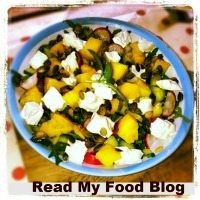 Please seek permission before copying or reproducing it! Every week at school, eldest has 'big writing'. She is very proud of her 'big writing', because it indicates that at the grand old age of 5 and 3/4, she is in fact, now, big!! Eldest loves making up and writing stories and poems, so this big writing lark is right up her street. Just before half term, her task was to write a poem about fireworks using alliteration and 'wow' words (that's interesting adjectives to you and me). Here's what she came up with. She was so proud of her poem that she asked me to put it up on my blog - so here it is! be inspired by this 5 3/4 year old's talent! Kudos!